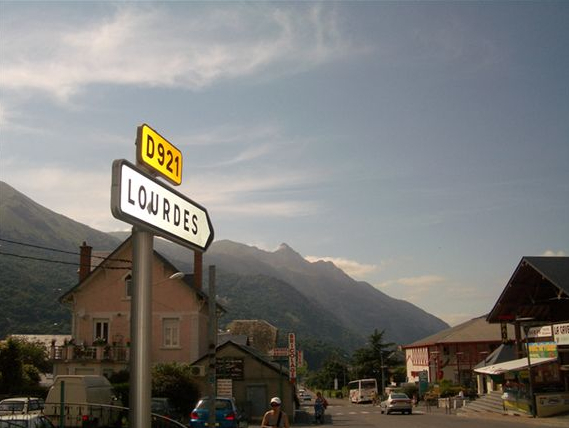 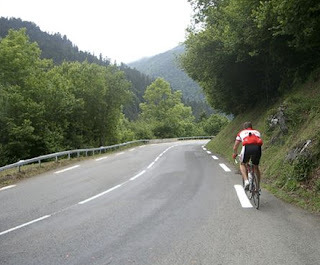 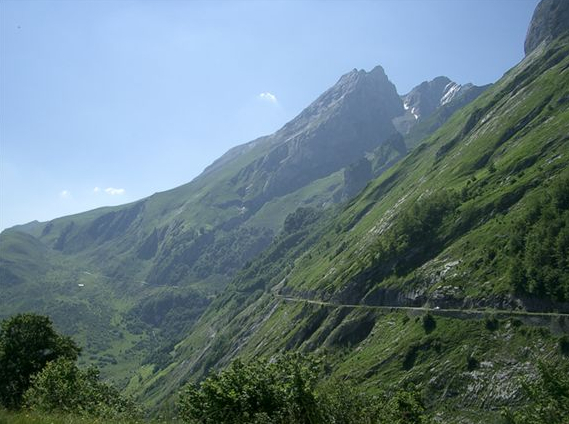 An image guide to cycling the valleys of the Pyrenees mountains in France. 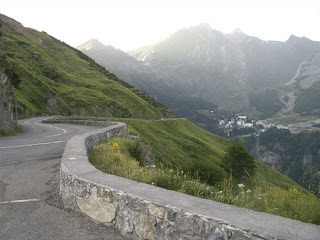 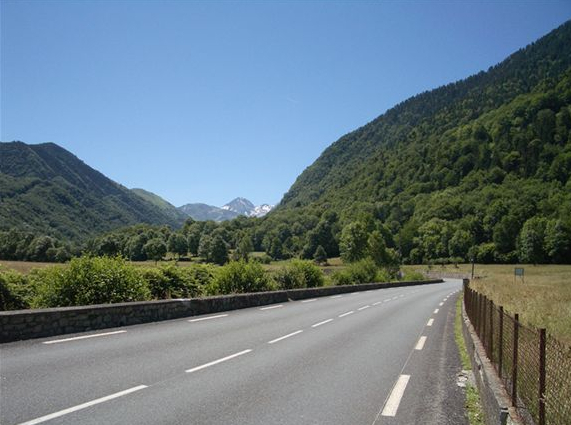 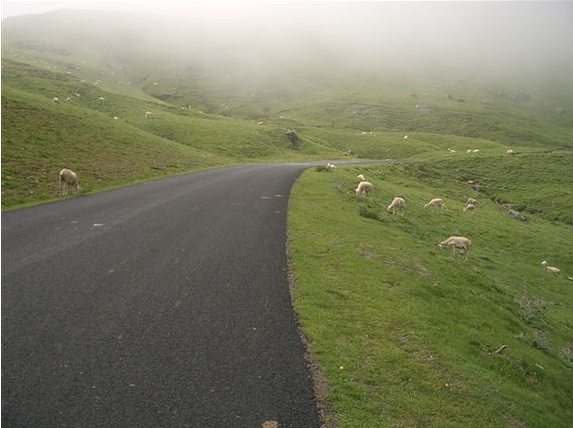 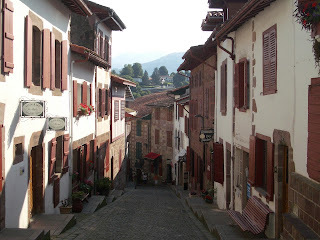 In August 2010 I wrote a cycling travel blog post describing the valleys of the Pyrenees. 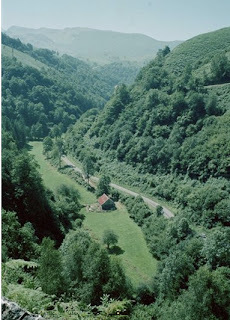 Today I offer a pictorial cruise through the same valleys. Perhaps if you can see images grouped by the valleys, it will help you get a feel for where you would want to travel in the Pyrenees. 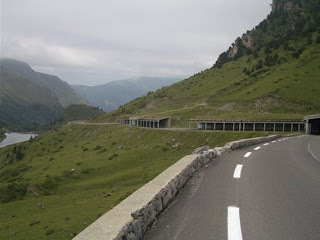 Please read the earlier post at PedalDancer.com: The Valleys of the Pyrenees, for a list of the big bike climbs and Cols in each valley. 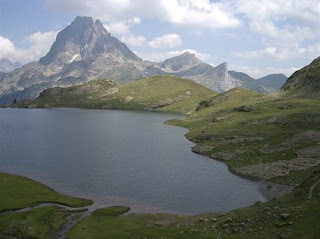 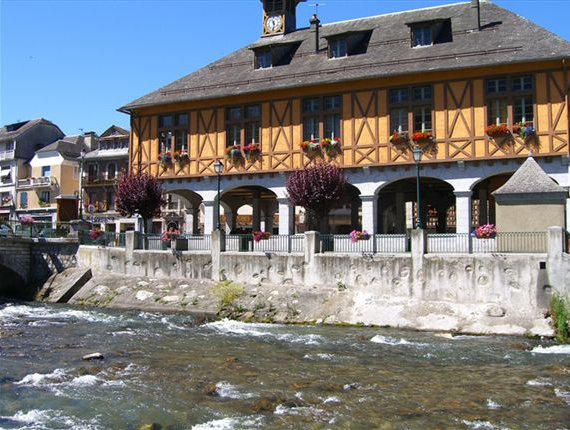 Now journey from the west to the east through the Pyrenees - enjoy the images here. *All images by PedalDancer.com from 2001-2010 travels to the Pyrenees and my love of cycling in France. 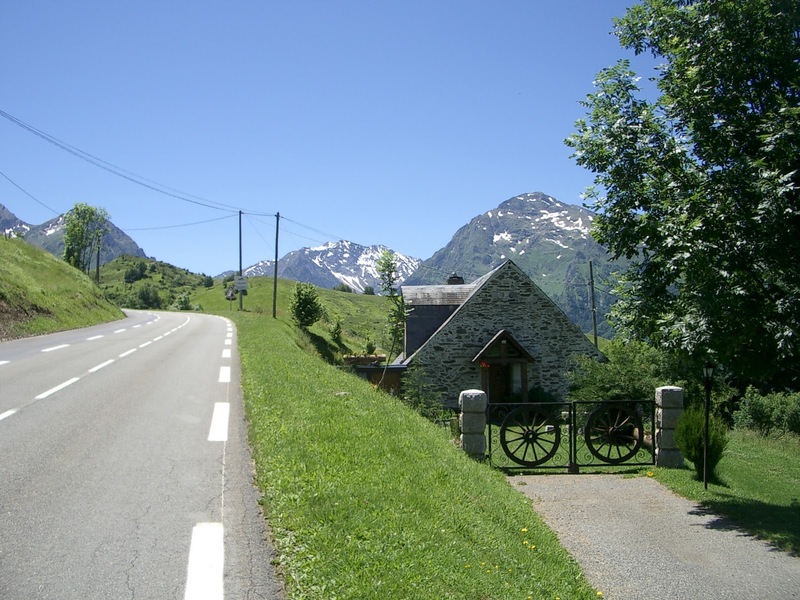 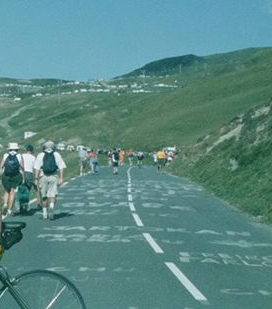 *this is my favorite area because the Basque country is just to the west and the Tourmalet country is just to the east and this valley is in the middle and just right.